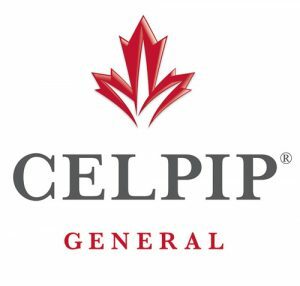 The CELPIP Test stands for the Canadian English Language Proficiency Index Program. The CELPIP Test is fully computer delivered, providing test takers the opportunity to complete all test components in one test sitting, with no additional appointments or interviews. Take CELPIP test at DIVERSEcity Community Resources Society! 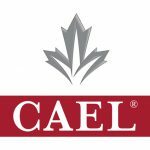 Currently more than 185 Canadian universities and colleges accept CAEL as evidence of English language proficiency for admission to their academic programs. A list of these accepting institutions appears on the CAEL website at CAEL.CA. Take CAEL at DIVERSEcity Community Resources Society!